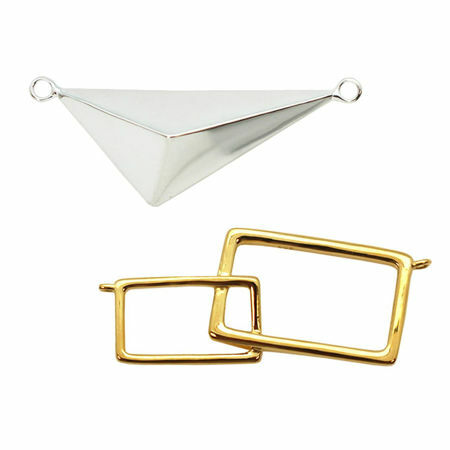 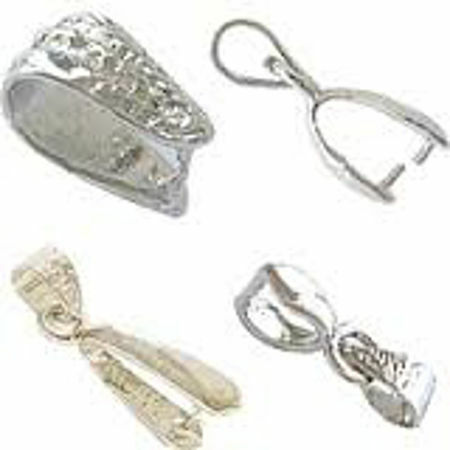 Wholesale selection of sterling silver and gold vermeil findings for your jewelry making projects. 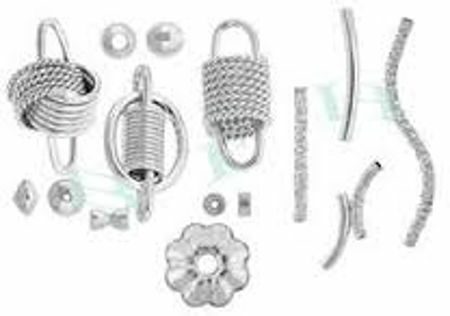 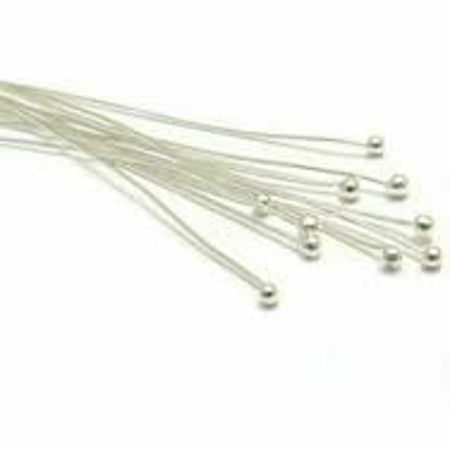 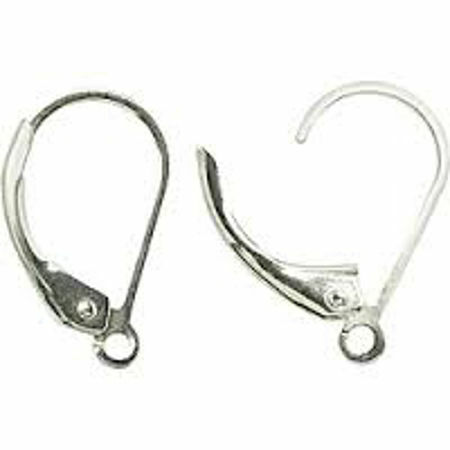 Findings and components that are used to finish jewlery and add to your jewelry designs. 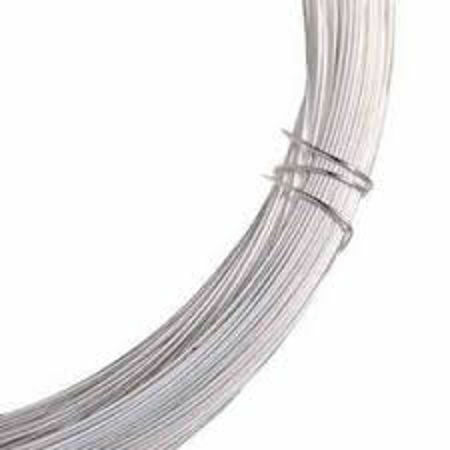 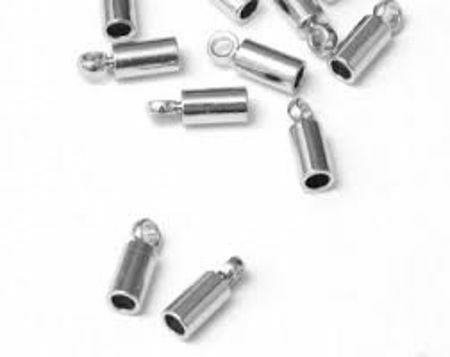 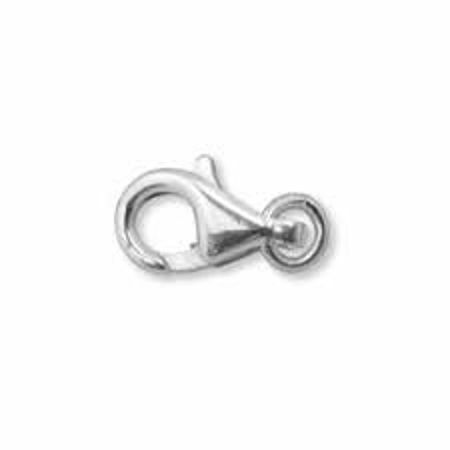 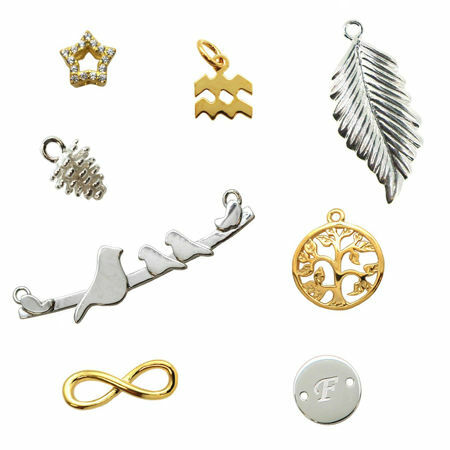 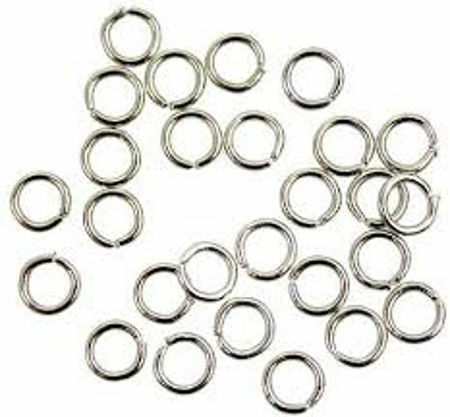 Components include pins, jumprings, clasps, charms and pendants,wires, beads and more, available in both sterling silver and gold plated sterling silver vermeil. 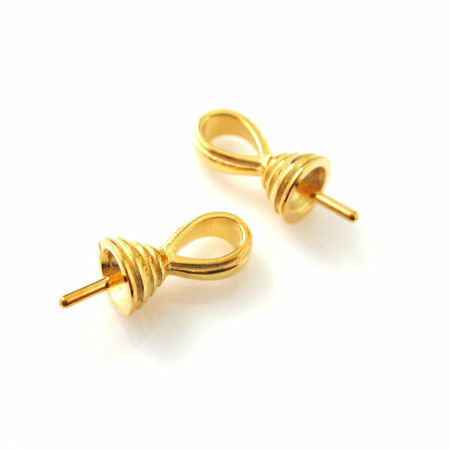 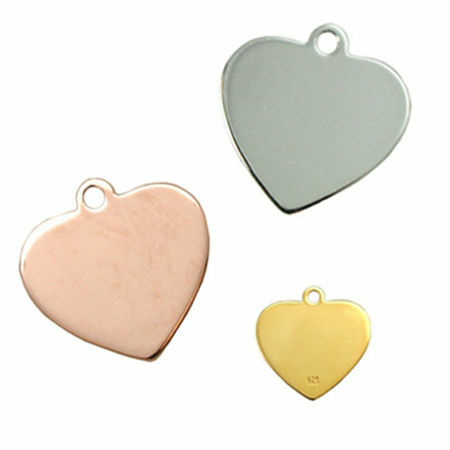 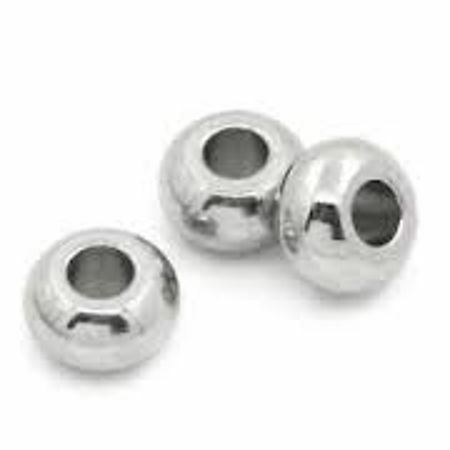 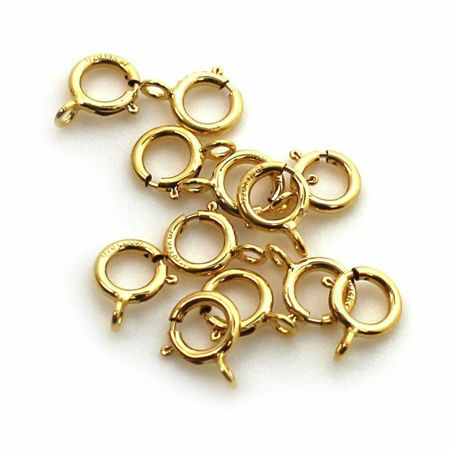 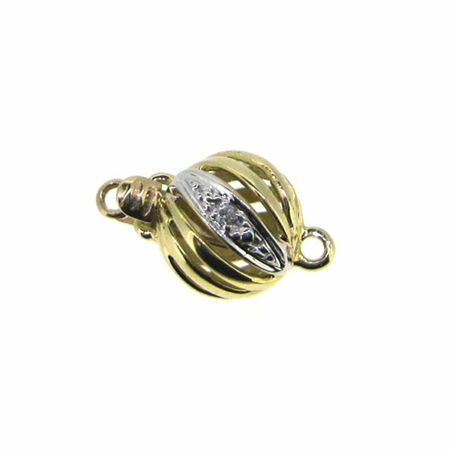 Wholesale sterling silver and gold plated silver findings for jewelry making.